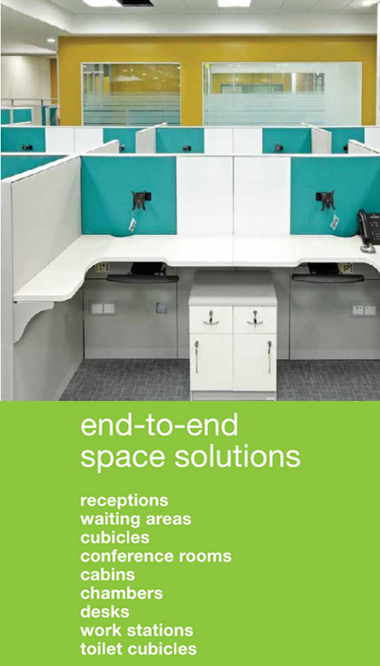 CONTOURS Office Systems series maximizes the use of space and is extremely cost effective. With innovative concepts, inspired designs, seamless operations, and strategic marketing, we help shape the world’s leading hospitality brands. In today’s fast changing business world, a productive and efficient working environment has since evolved into a necessity. Beyond the conventional, appreciating flexibility. It is durable & versatile. The strength of it lies in their robustness, aesthetic appeal, finish and quality.